One of our favourite ways to spend our weekends here at Jetpets is relaxing at a café with our pooch by our side. Now you too can join in on the fun and sip your latte with your best friend with these pet friendly cafés in Auckland you need to visit now! If you’re after a leisurely stroll on the beach with your favourite four-legged friend followed by a delicious breakfast or lunch, then head down to Takapuna Beach Café! Dogs will love to run around on the sand and you will both enjoy retiring at the café for a coffee or delicious meal and a big bowl of water for your pet. Work up a sweat at the off-lead Big King Reserve park just a short distance from this great local café. Reward yourself and your pooch by heading into Orvieto for some delicious eggs on toast, muesli and a big cup of coffee! Dear Jervois offers plenty of outdoor seating and a water bowl that your dog will just love! Feast on the mouth-watering menu with specialties in all things breakfast, brunch and lunch. Menu highlights include a delicious Acai bowl, Soba noodle salad and cold pressed juices. Keep your furry friend and kids happy by heading to Hum Bug café! This café is great for relaxing outside in the sun while you treat yourself to everything from porridge, eggs, to a hearty burger and fries. This café in Belmont is a great weekend spot for you and your pooch and features a delectable breakfast or brunch menu with food you will be dying to try. The café also has a great range of treats for the sweet-tooth in you that you may just have to share with your dog! Have we missed any great cafes? 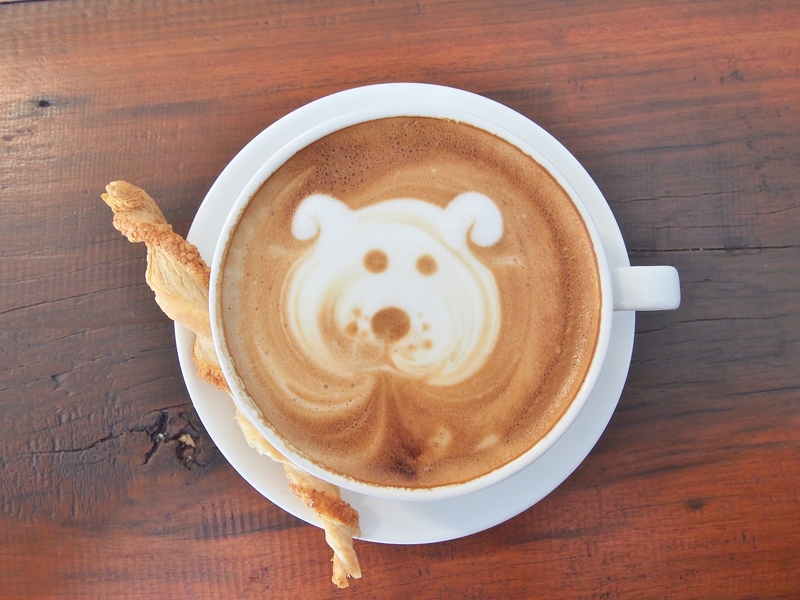 Share with us what your favourite pet-friendly café in Auckland is on Facebook.